BeeKeeping - Honey Bee Rescue, Inc.
A problem with most bee removal services they claim to be beekeepers but don't make honey or know how to keep bees. They might have a few hives but most of their business is from the extermination of bees and will quote you high prices to have them removed only to just kill them or move the hive somewhere like a field and throw it away. Buy local honey from beekeepers directly. Look for words like RAW and Unfiltered or inspected for Rice and Corn syrup. Ask if the company is keeping hives or bees or is just an importer/blender. Don't pay would be exterminators posing as beekeepers. 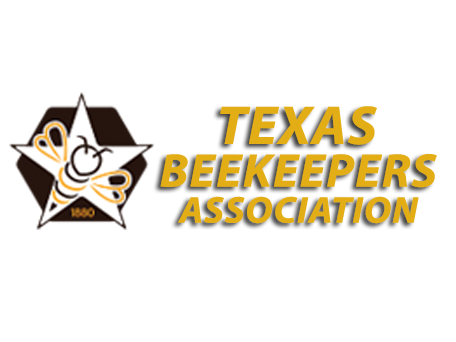 Our Apiary is perfectly located in east Texas about 50 miles east of Dallas backing up to 5000 acres of nature preserve and 1200 acres of cattle ranches. 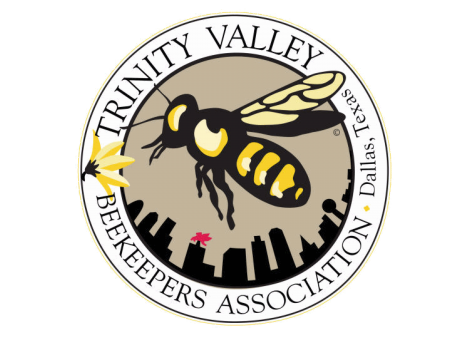 Sign up to hear from us about BeeKeeping specials, sales, and events.